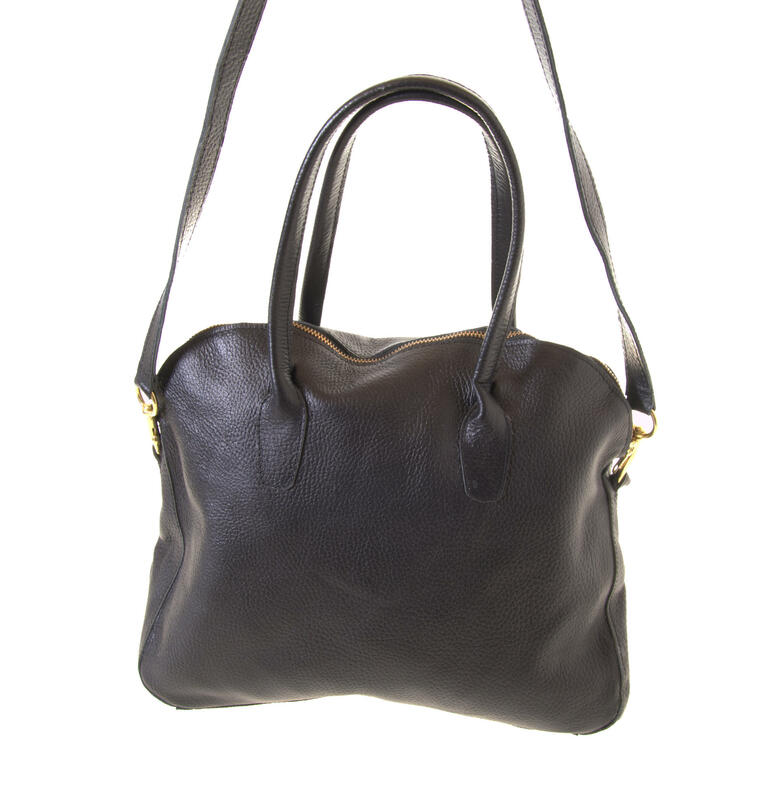 Gundara offers you here the classic fair trade handbag Ayana. 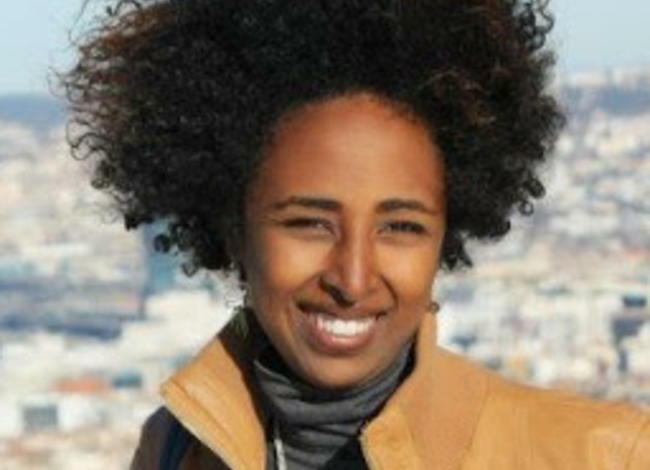 Handmade in Ethiopia. 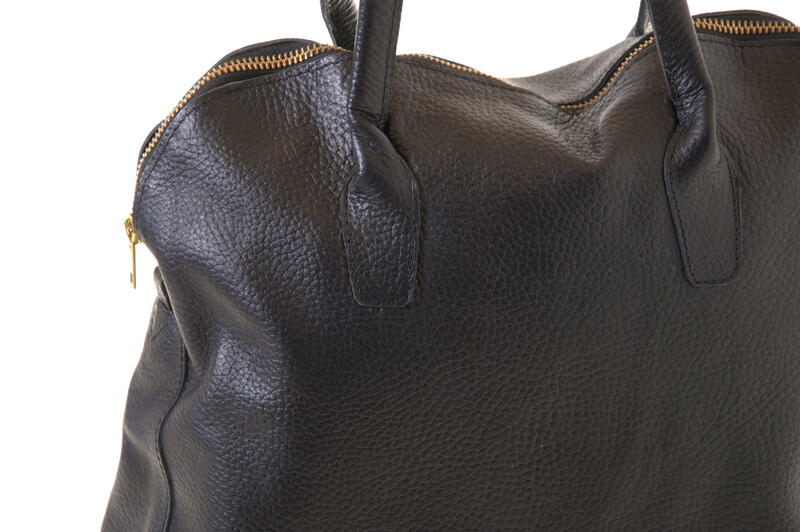 This handbag is made from high quality cow leather, tanned in Ethiopia. 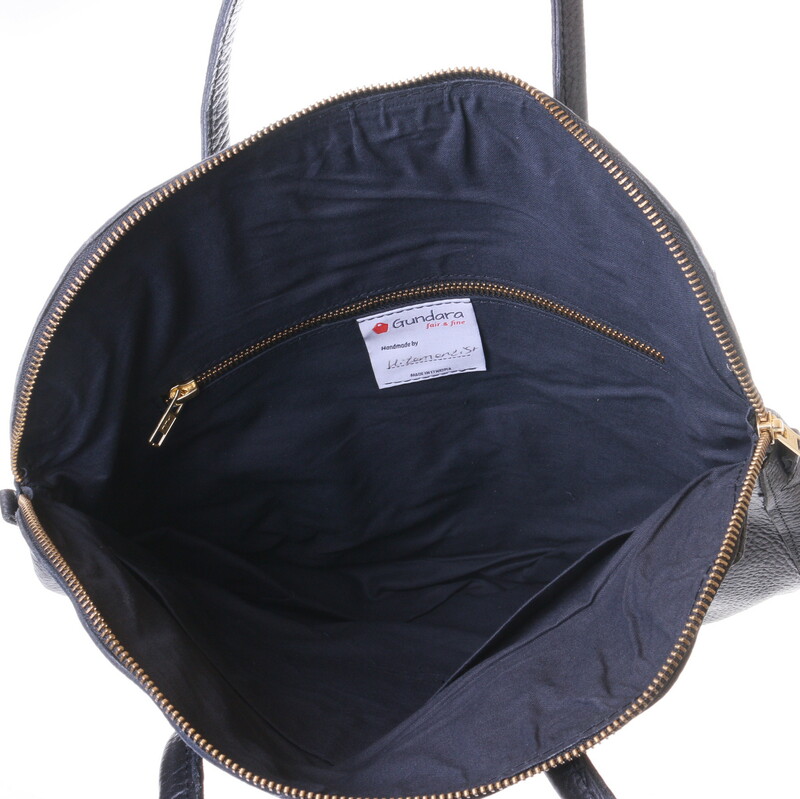 The handbag Ayana is closed with a high quality metal zipper. 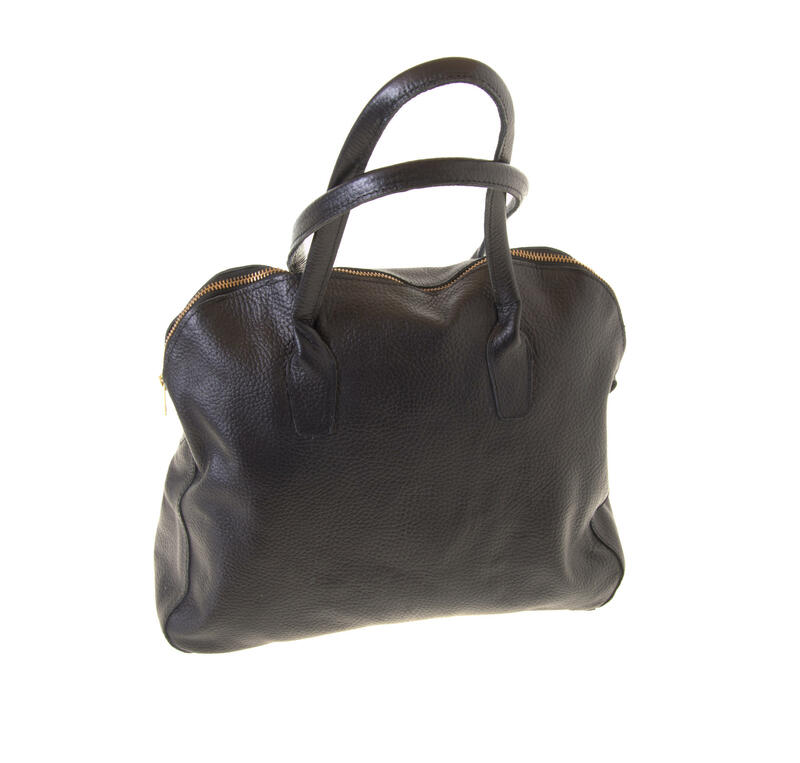 The bag has a practical shoulder strap.